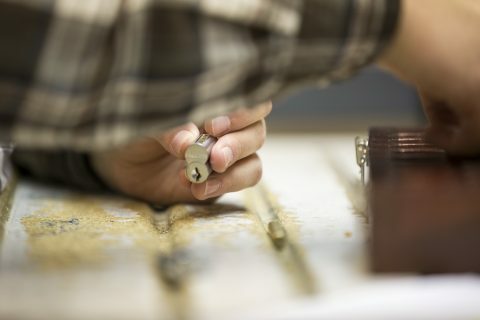 Doorways’ keying department is equipped with a complete lock shop and professional locksmiths. This allows for most projects to be keyed in-house, cutting down on 8+ week lead times for factory keyed orders. On-site keying is also available for emergency situations when the security of an opening can’t be compromised. 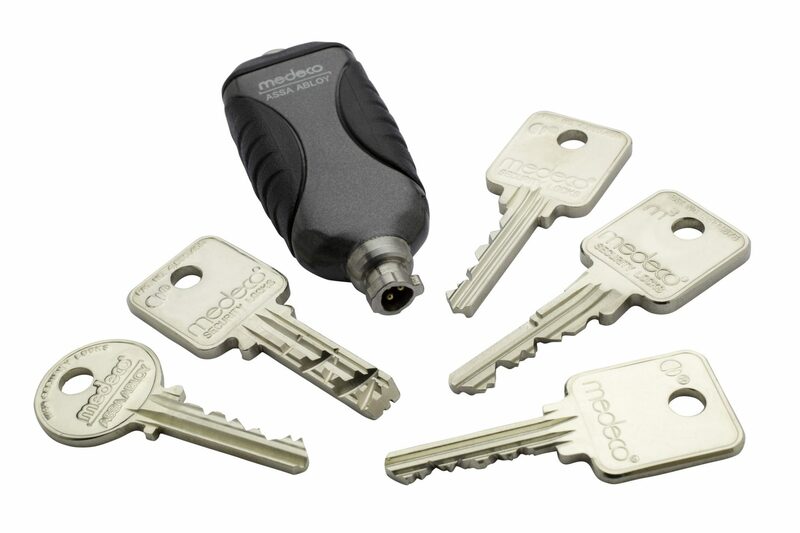 Every lock keyed in-house is tested prior to delivery as a part of Doorways’ Quality Control Program ensuring every lock functions prior to installation.